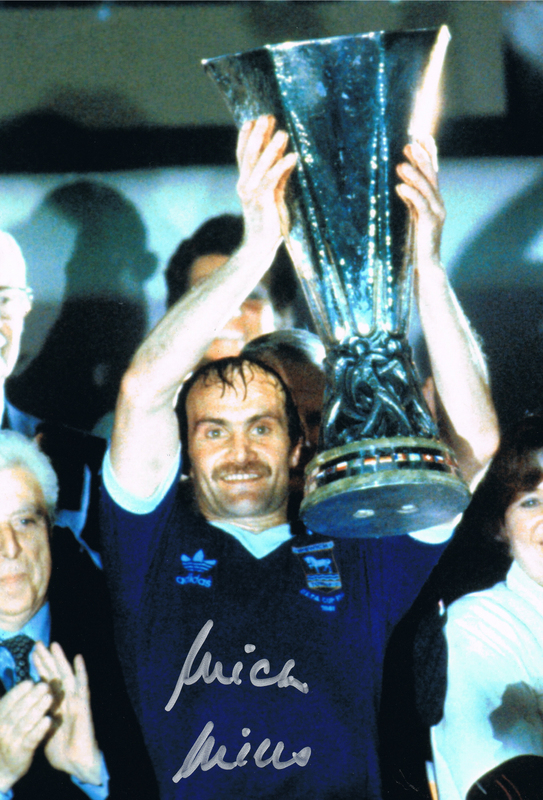 Excellent signed photo from the 1981 UEFA Cup Final signed by Ipswich Town’s victorious captain Mick Mills. Signed at a private event during October 2016. Will come with our company COA. Please ask for any information condition etc. before purchasing.